Yesterday we received several postcards from HVAC service companies selling their air conditioner seasonal tune-up services. In order for an HVAC system to work efficiently, the unit requires a little attention. Similar to your home air conditioner, it’s time to tune-up your cold storage unit. A simple review of your cold storage system will guarantee your unit is operating as efficiently as possible and, ultimately, maintaining the quality of your product. As we change seasons, pollen and dust are the biggest culprits that negatively impact the operation of our machinery. Debris (i.e. 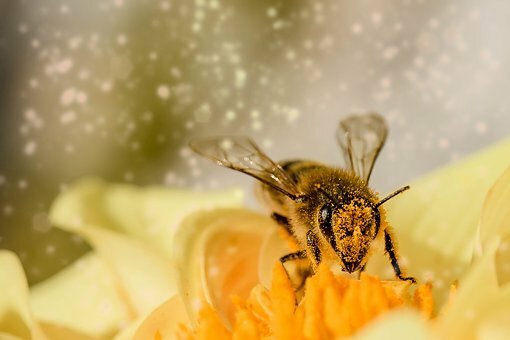 dirt, pollen, leaves, etc.) accumulates on the fan and in between the condenser coil fins of your cooling equipment. Prolonged buildup of dirt will force the unit to work harder and longer. This will ultimately hinder the machine’s performance. Turn your unit off and give the coils a simple rinse with a garden hose. On our machines the evaporator coils are not exposed to the outside elements. However, they can still build up with dirt and excess ice. For maximum cooling, you must make sure the evaporator coils are clean and free of ice and dirt that impede the airflow. 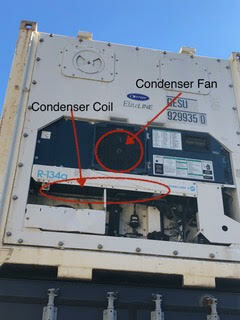 Moreover, excess ice on the evaporator coils may also impact the micro’s sensors. The best way to clean the coils is to empty the cargo and run the unit at 70 degrees. When any/all ice has melted, just rinse the coils clean. 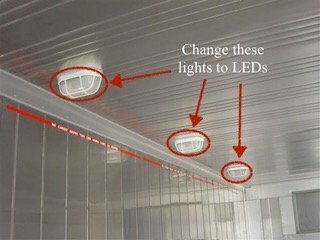 Do you still have incandescent lighting inside your portable storage container? You might consider changing to LEDs. Aside from energy savings from using lower wattage lighting, consider the amount of heat produced when the 3 x 100 watt bulbs are left on. An incandescent bulb is an extremely inefficient light source. According to the Wikipedia online encyclopedia, a 100-watt bulb is 2.1% efficient. In other words, it produces about 2 watts of light and 98 watts of heat. It doesn’t require a special technician to maintain your portable storage container. Instead, following these basic tips will guarantee you are operating the cold storage unit efficiently.